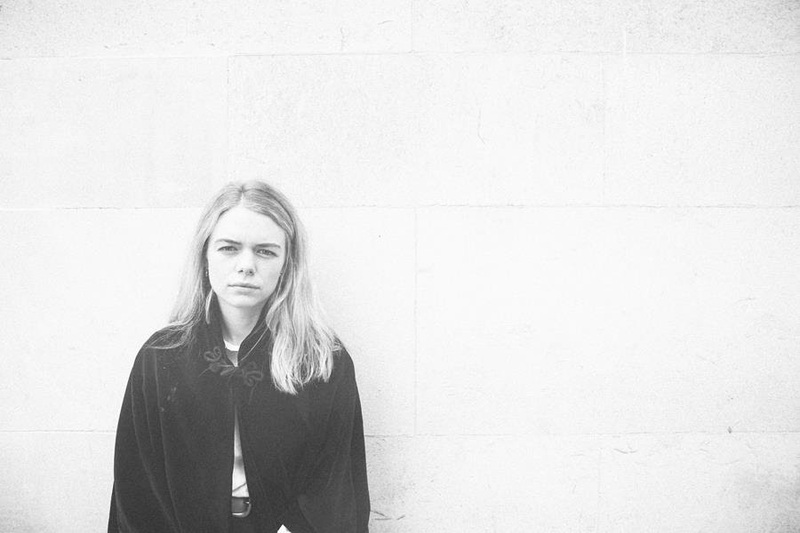 Its pastoral pulse gently electrifying, “Oh You Are Not Well” is the mystic, lyrical and brand-new single from Manchester’s Chloe Foy. You can hear it and all of her previous releases now by visiting her Soundcloud page. She’s currently at work on her debut album, its release forthcoming.